FREE Kid’s Health And Safety Screenings At Sam’s Club! $150 Value! You are here: Home / FREEbies / FREE Kid’s Health And Safety Screenings At Sam’s Club! $150 Value! 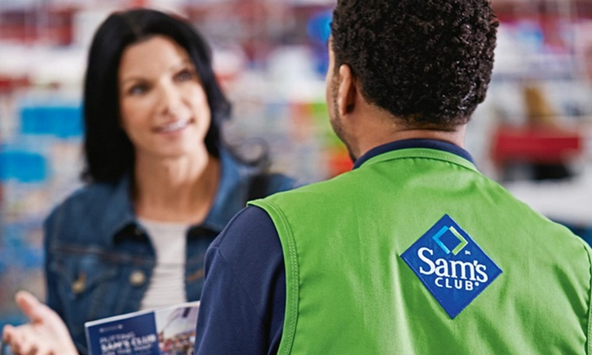 The kids are heading back to school really soon and Sam’s Club wants to help! Sam’s Club is offering FREE children’s Health and Safety Screenings! Sam’s Club is providing parents with some unexpected savings as children head back to school this year by offering FREE children’s health and safety screenings for members AND nonmembers on Saturday, August 9 from 11:00am – 3:00pm at all Sam’s Club locations with a pharmacy (596 locations nationwide).